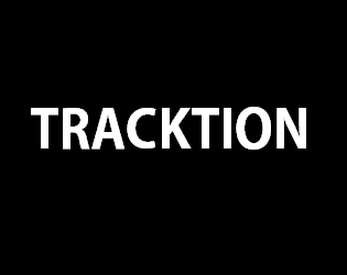 Tracktion is a University project created by two students, Tom Pugh and Nathaniel Tyler Jones. It is a racing game with a built in track editor. The game was made using Unity 5 and took 2 months of development. It is still in prototype form and doesn't have fully polished art or sound. If you are interested in our work and want to see more of it please look at our websites that are linked below.